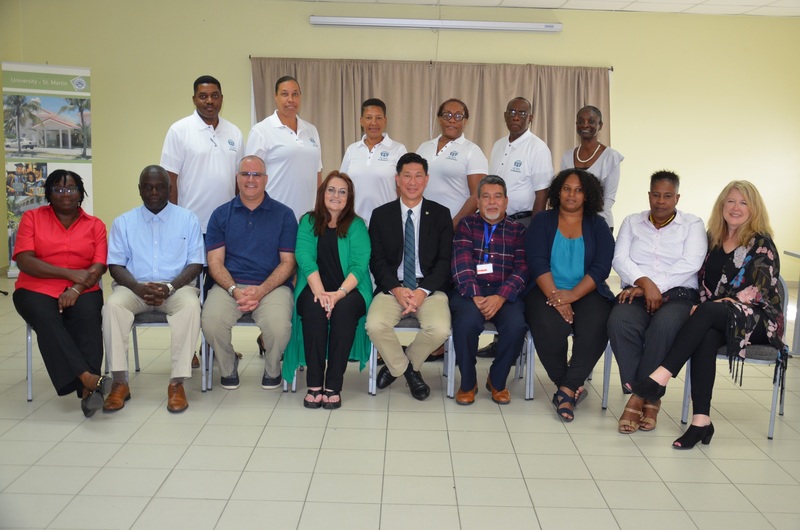 HomeNewsGovernment of Sint Maarten partners with the Adventist Development and Relief Agency (ADRA) for Capacity Training to Provide Psycho-Social Care to the People of Country Sint Maarten. 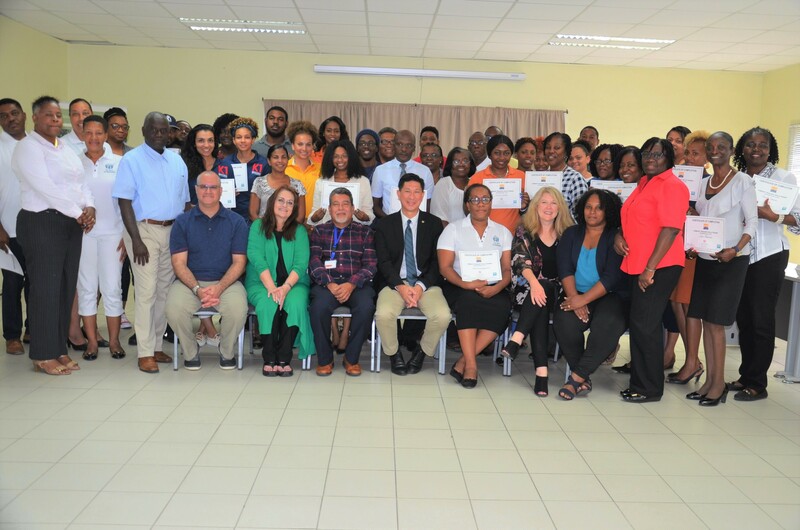 The Government of Sint Maarten in collaboration with ADRA, the International Behavioural Health Trauma Team of Loma Linda University in California and the Trinidad and Tobago Behavioural Health Trauma Team conducted a psycho-social training on building community resilience. This training involves using a psychologically designed model, the Community Resiliency Model (CRM), that teaches individuals to better handle life’s stressors and traumatic events by using self-care techniques that stops trauma from “hijacking” the nervous system. In turn individuals become better at coping with stressful situations and transcends the learnt skills in their everyday activities, resulting in stronger and more resilient people and communities. The training included 35 participants that span nine governmental and Nongovernmental organisations. Namely, The Department of Social Development, Community Development, Family and Humanitarian Affairs, Social Services, Mental Health Foundation (MHF), Student Support Services Department, Ms. Lalie Centre, K1 Britannia, SJIB and ADRA. The participants, via a three day training, have learned the neuroscience of resilience and the skills set necessary to achieve positive coping strategies that curbs annoyance, anxiety, anger, sadness and desperation associated with natural disasters via self-care. cause by natural disasters. These 10 benefits are increased resilience, increased internal strength, clearer priorities, gratitude for life/hope, appreciation of loved ones, forgiveness, compassion for one’s self and others, wisdom, increased faith and a stronger advocate for being good citizens. 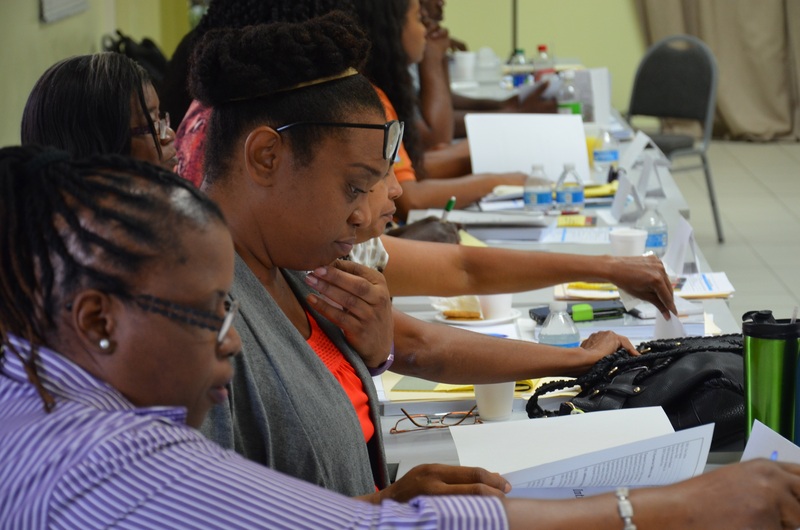 This training was the result of a sensitisation session on psycho-social care that took place in November of 2017, after the passing of the Hurricanes Irma, Jose and Maria. 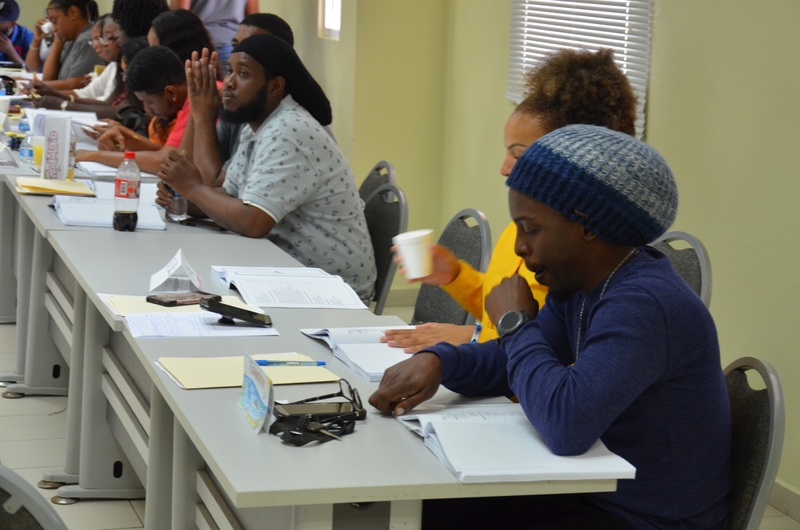 This training is also a part of the overall mental health care plan for bolstering psycho-social and mental health care services on Sint Maarten. This session was presented to professionals in the field of mental health and psycho-social care by ADRA in cooperation with Dr. Beverly Buckles from Loma Linda University, as well as a trauma team headed by Mr. Alexander Isaacs from the Trinidad and Tobago Behavioural Health Trauma Team and was seen as crucial to the Government of Sint Maarten. 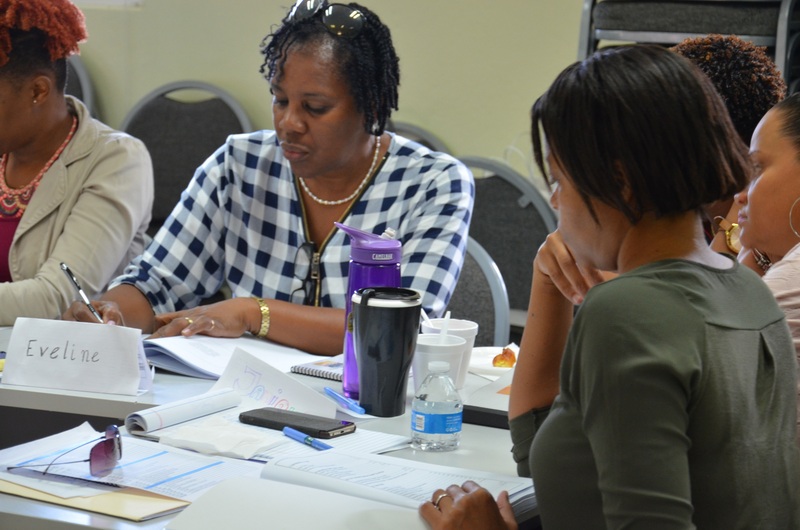 As a result, the Ministry of Public Health, Social Development and Labour reached out to ADRA to secure the possibility for further capacity building of local professionals that work in the area of psycho-social care to guarantee administering psycho-social care in a standardised and internationally accepted way on Sint Maarten. 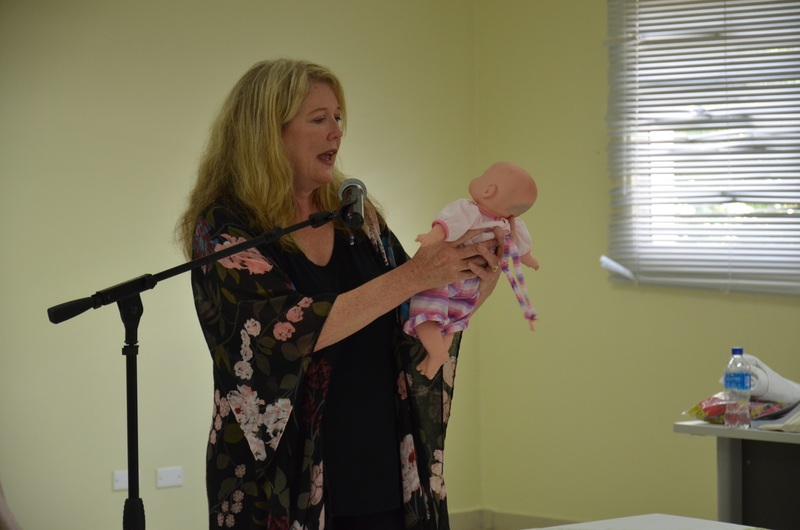 This training was a key step in the development of that identified structure, as it entailed identifying a wider pool of psychologists, psychiatrists, social workers and even nurses. Giving those professionals the opportunity to develop the correct skills of self-care enabling them to better handle the psycho-social needs of the people, which is essential to providing better mental health wellness in general and will benefit the entire population of Sint Maarten. country to overcome the trauma associated with the effects of natural disasters in the future. This entire initiative is a benefit to the people of Sint Maarten, regardless of age, gender, sexual orientation or any other status. 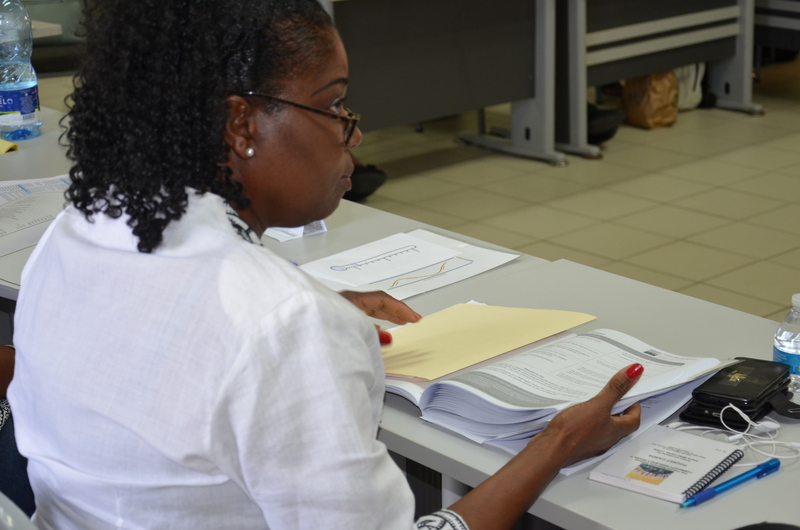 It is a long-term international partnership for ongoing capacity training of professionals to develop evidenced-based assessment procedures and evidenced-based interventions that is endorsed by the Government of Sint Maarten, ADRA and academia. 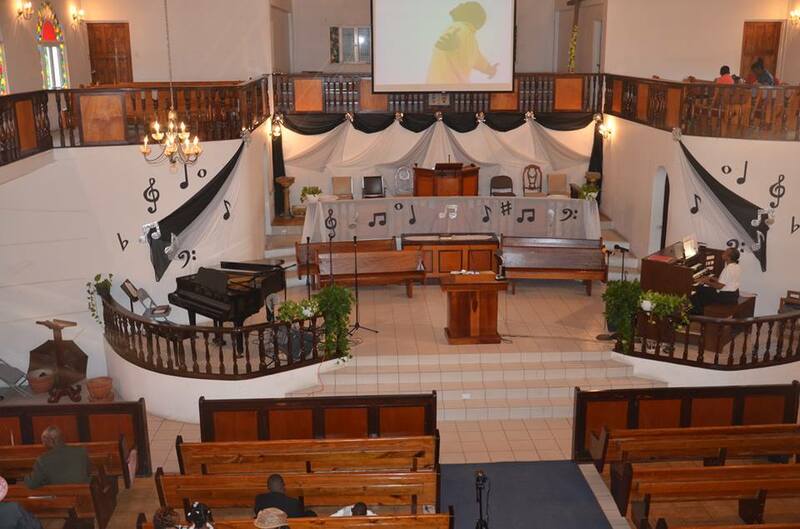 With positive outcomes that include better post-Irma coping mechanisms, better psycho-social care services, more local psycho-social service providers, professional capacity building, international north-to-south and regional partnerships and an elevated local mental health care system that is accessible to all on Sint Maarten.